The teeth are in our mouths. Our teeth are very important. Our dental health is very important. We must protect our teeth. If our teeth are not healthy, we get sick quickly. Especially children should pay great attention to dental health. Dental health education should be given in kindergarten and preschool. 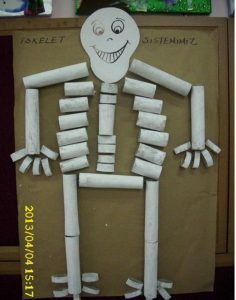 On this page we have an activity related to teeth. 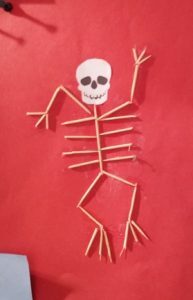 The following art event will help children to recognize teeth. 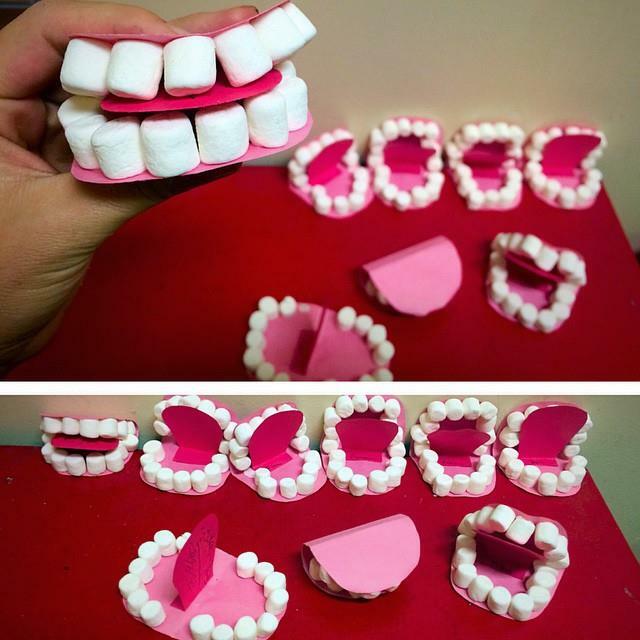 These dental crafts idea are completely free. Other activities can be accessed from the menu above. 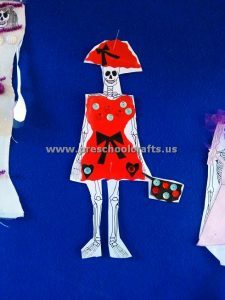 You can use all activities, bulletin boards, coloring pages, crafts and worksheets free on our site.